When aspiring duelist Yuma meets Astral, a mysterious visitor from another universe, it seems like destiny. Yuma needs Astral to teach him how to duel, and Astral needs Yuma to help him regain his memories! They would be dueling’s greatest tag team…. except they don't get along! This dueling duo better get their act together quickly because ZEXAL is a whole new duel with greater challenges than ever before! Together, it takes dueling to the next level! 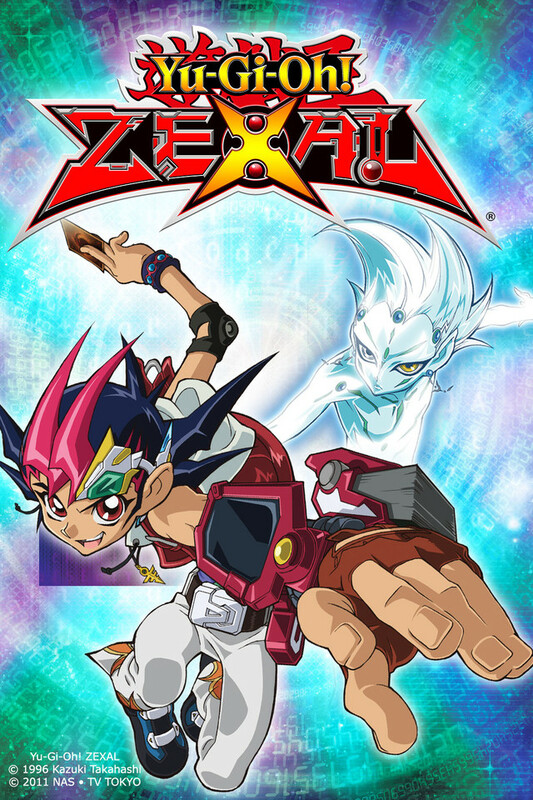 But don’t worry if you’ve never dueled before: As Astral walks Yuma through the basics, new viewers can follow along and learn how to duel. And for seasoned pros, there are plenty of never-before-seen strategies that they can use in real life! Yu-Gi-Oh! ZEXAL – New Rules, New Duels!